PushPointe - Pain Killing Coffee? Researchers at the University of Alabama at Birmingham (UAB) reported in the journal Psychopharmacology that regularly consuming caffeine can make a substantial difference in your pain threshold - decreasing the amount of pain you experience. The group averaged 170 milligrams of caffeine a day, about the same as two cups of coffee . After a week, the volunteers were subjected to painful heat and pressure tests in a laboratory. Researchers discovered that people who regularly consumed caffeine significantly reduced their sensitivity to pain. The more caffeine they consumed, the lower their sensitivity. Researchers say caffeine reduces pain by blocking receptors in the brain called adenosines, which enhances the effect of dopamine chemicals associated with pain relief. Other research has confirmed the effectiveness of caffeine alone as a pain reliever. A University of Georgia study demonstrated that two cups of coffee can reduce post workout pain by nearly half. And a study at the University of Pittsburgh found that a single 200mg tablet of caffeine was effective in treating muscle pain. 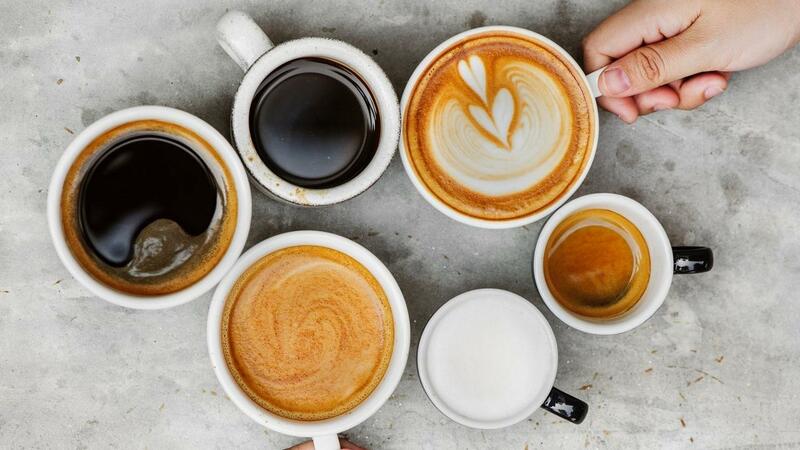 Excessive caffeine consumption can have serious side effects, but the Mayo Clinic says 400mg per day is a safe dosage (about 4 cups of coffee). A few cups could be a useful addition to your pain treatment regimen.